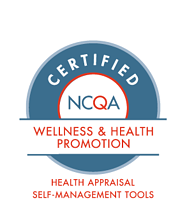 Want to know what it takes to develop a corporate wellness program that gets results? Check out this case study about the Nebraska-based corporate wellness company, SimplyWell. Note: SimplyWell was acquired by Viverae in 2017, which was then acquired by Virgin Pulse in 2018. 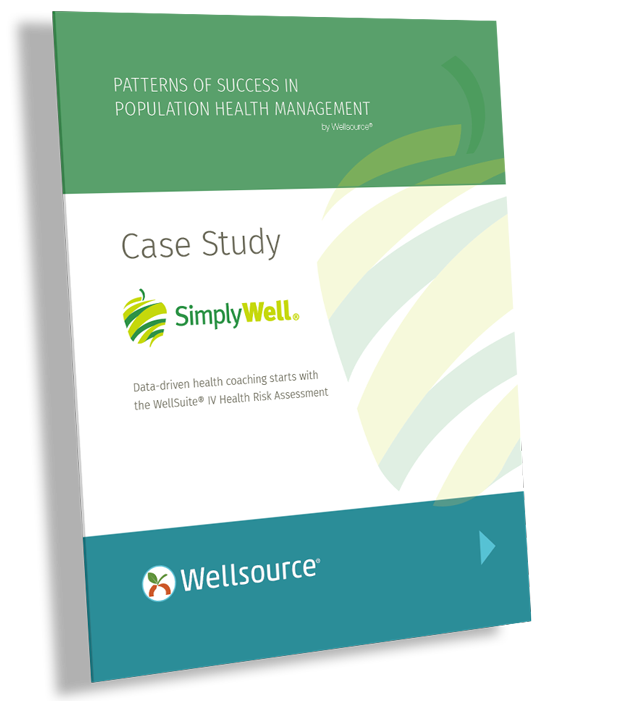 At the time this case study was published, SimplyWell was an active Wellsource customer. Strategic, collaborative and innovative are just a few words that describe Wellsource. They are leaders in their space and work closely with their clients to ensure success.